Wearables of the future might be used as a diagnostic tool to spot disease early, according to a study by the Stanford University School of Medicine. The researchers collected approximately two billion measurements from 60 people for the study, who wore between one and eight commercial wearable devices. Using that data, the researchers were able to recognize changes in a person’s heartrate, blood oxygen, skin temperature, sleep, and calories burnt, which correlate with the onset of a disease. To prove the system worked, head researcher Michael Snyder successfully diagnosed he had Lyme disease in Norway, using only the data collected from seven “biosensors” he was wearing at the time. It is impressive that the researchers were able to diagnose diseases early with commercial wearables, but for consumers, there might still be a few years wait before similar diagnostic tools are available on app stores. 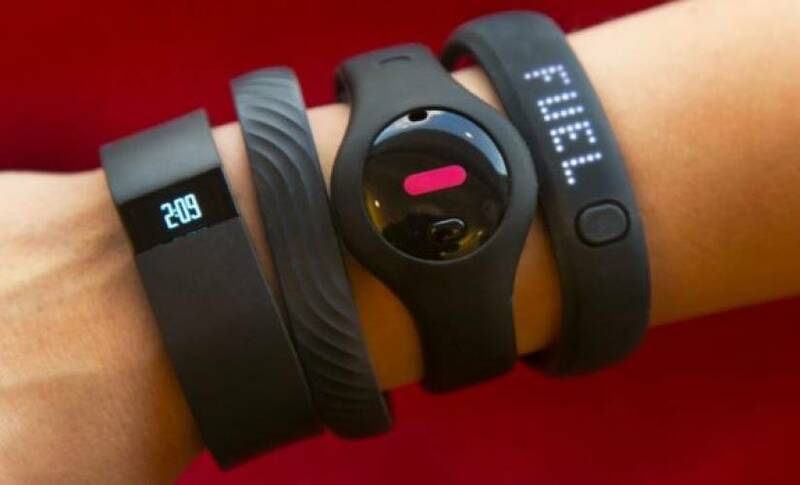 That is because most commercial wearables are not medical devices and have not been approved for medical use by the Food and Drug Administration (FDA). Connecting the wearables to a diagnostics platform may result in a ban for the wearable or the app. Some suppliers, like Jawbone, are looking into building medical devices that are available to consumers, but the FDA has drawn a hardline on how these devices should be marketed. It might be a while before a device can be approved by the FDA and commercially available to all consumers, regardless of their health. Apple reportedly tried to convince the FDA to approve the original Watch, which was said to be full of health sensors, but the federal department rejected Apple’s device. Fitbit, the market leader, has not made any major moves to add health sensors and receive FDA approval, which might mean we have to wait even longer for medical grade devices or applications that can diagnose disease from the device data.